Studies have long shown brands well-established by marketing command greater market share, higher market demand, and are valued at a premium cost. But can the power of a brand-name increase your personal performance? Yes according to a new May research study conducted by Frank German, Aaron Gartner, Lisa Bolton University of Notre Dame. The study was conducted with golf players of equal playing ability using the same putting club. 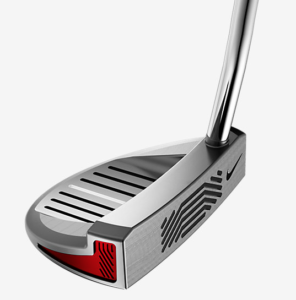 Half of the players who were told they were playing with a Nike putting club significantly out performed players who were not told the brand of the club and did not know the brand. All players used the same putter. How about mental activities? Yes. This brand performance effect not only occurs with physical activities, but also mental activities. Within the same study, subjects were told to concentrate on a math test using ear plugs to block out noise in the environment. Participants that were told they had 3M brand earplugs reported higher levels of concentration and higher test scores. Those who were not told they were using 3M brand ear plugs had lower confidence, concentration, and test scores. 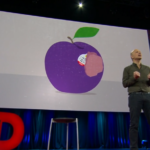 The study indicates a trend that mimics the Placebo Effect in medicine. The positive effect is subliminal and may be subconscious, as study participants told they had a brand name indicated more confidence, but attributed their confidence to their ability and not to the brand name. That confidence resulted in greater performance with those who knew they were using a brand name. So the next time you need to increase your physical and mental performance, try using a brand name!